Thank you. It does look very nice and in a serious weight , too. As it happens, I am going to London next week and will bring the references with me to check against M & M's books. To keep you all posted, I finally went with the John G. Hardy Alsport 2432, (17-17 ½ oz.). It is a hard cloth, with the kind of dry hand I prefer. It should last a long time and looked bold enough, dissolving into a salt and pepper effect at a few paces, without shouting "look at me!" . I would like to thank you all for your help and advice. 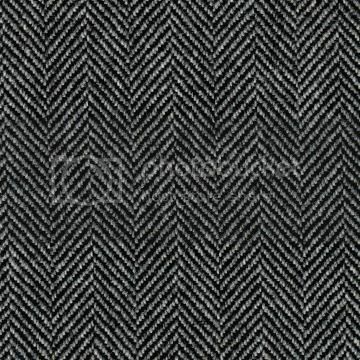 I've been wanting to do me a herringbone suits but unable to find suitable cloth in the weight 390 gm/or slightly less in Saxony/Shetland.It prompt me to ask your good office to help me with getting the above mentioned cloth.Who do I contact for samples. We don't get many good cloth in Malaysia like the saxony/shetland,mostly the new Super's is available everywhere. I prefer something stronger then superfine and fuzzier and smooth looks better in the herringbone. Murtadza, please contact me via my website or via pm about this, not use the forum. I cannot send you samples, I only have one of each for my own use and I need to keep it. If you want samples, you should tell your tailor to get in touch with the mills referenced above. If you want a specific cloth and are willing to buy based on picture and description, then if your tailor does not want to deal with mills, I can send you cloth. But cut lengths only, no sample. Sorry, I'm not a cloth merchant, I just don't have samples to send.